Jeroen Bleekemolen has joined the Barwell Motorsport driver line-up for the 24H Barcelona, alongside Mark Poole, Richard Abra and Joe Osborne. 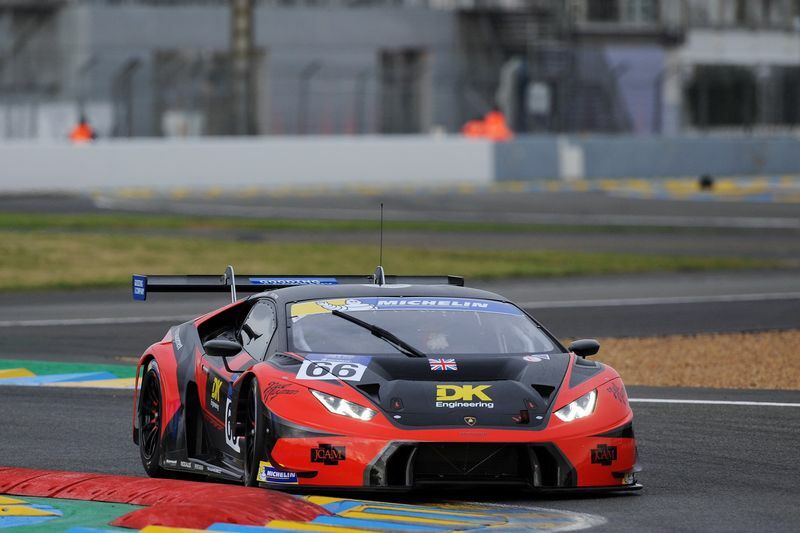 The team will enter its highly competitive MP Motorsport Lamborghini Huracán GT3. 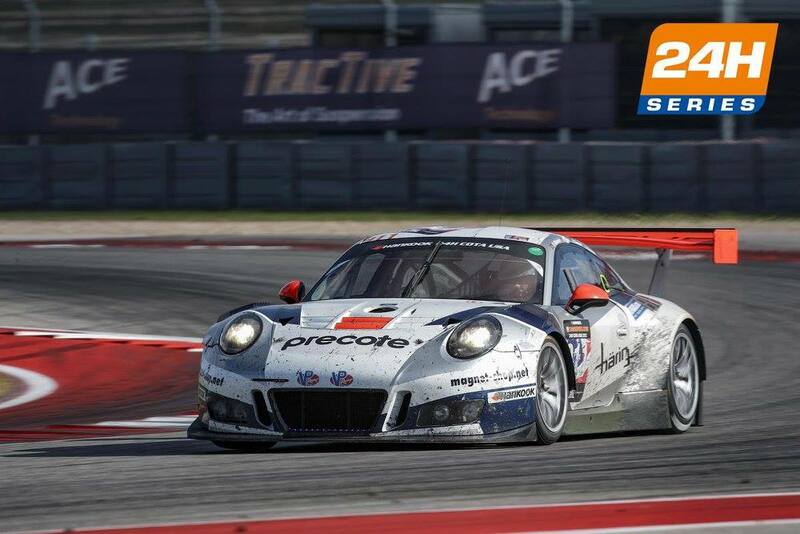 The 24H Barcelona will be Barwell Motorsport’s third twice-round-the clock endurance race of the 2016 season. 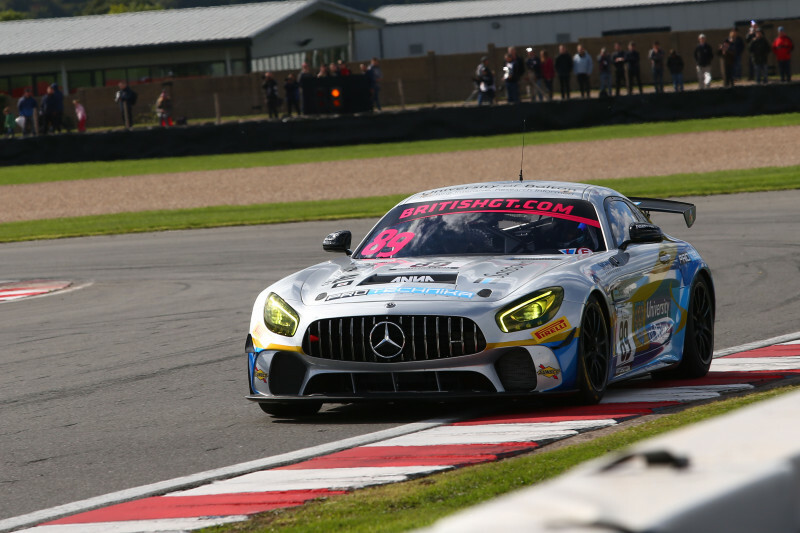 The team contested the Silverstone round of the 24H Series, where, Mark Poole, Richard Abra and Team Principal Mark Lemmer were joined by Team Russia by Barwell driver Timur Sardarov. In July, the team went on to take a podium place in the Pro-Am Cup at the 24 Hours of Spa when the #33 British GT Championship pairing of Jon Minshaw and Phil Keen were joined by Oliver Gavin and Joe Osborne. The team are confident that, with Bleekemolen completing driver its line-up, it can compete for the outright victory at the Circuit de Barcelona, Catalunya on September 2 – 4. 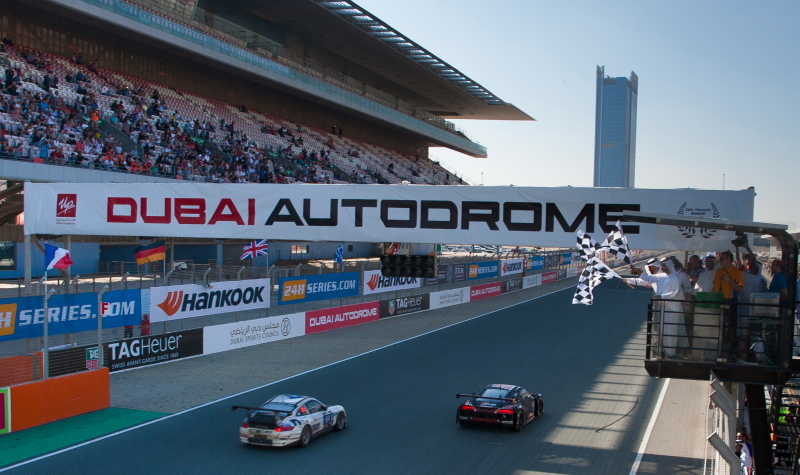 Round 6 of the 2016 24H Series, the 24H Barcelona takes place at the Circuit de Catalunya, Barcelona on September 2 – 4.